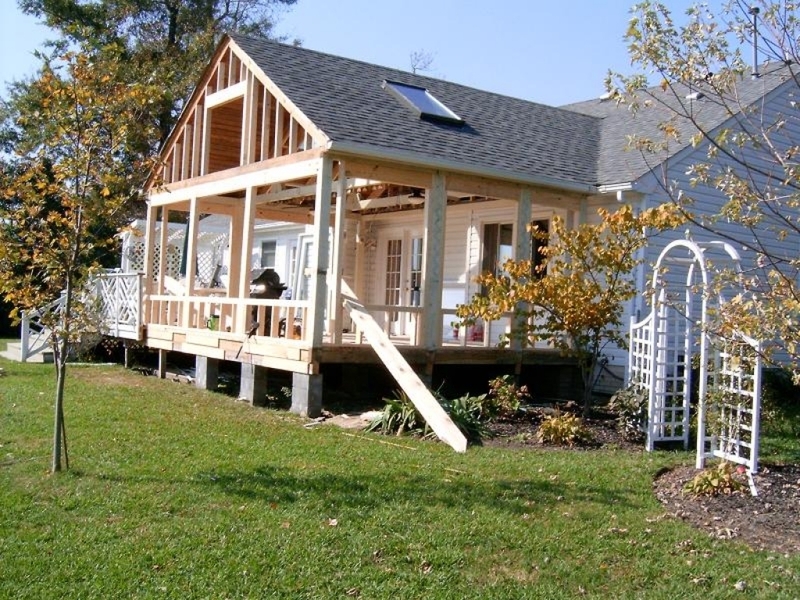 A home addition contractor is a professional in the contracting field. If you’re looking to add a new home addition onto your home, then speaking with them is the best way to go about doing so. You want to work with someone that is knowledgeable, understands the process and can see your vision come to life and then make it happen. Always make sure that the professional you hire works on a contract basis, can provide an estimate and has the required license and insurance needed to cover anything that might happen in the process of adding onto the home. What Can Home Addiction Contractors Do for You? Home addition contractors can do so much for you. When you call them out, they provide the necessary help needed to get the plans for the addition going and then build onto the home. When you want to expand a room, add a room or even add any type of structure onto the home, then you’re going to want to trust in a home additions contractor to come out and do the job for you. This is not something that you should just tackle on your own. These contractors can work on just about any room that you would like to have added on. However, if it is a bathroom or a kitchen area, then they may require the use of a plumber. This is to ensure that all the piping that is going to the room is done the right way and connected to the right lines. This is recommended, as the homeowners want to be able to use the room once completed. If you’re ready to add onto the home that you own, fill out our form below and we will help you get in contact with the home additions contractors currently working in your area! Contractors Today is here to help when you need the right contractor for your home addition project.